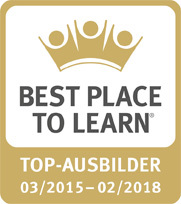 At Wempe, you learn with and from the best in the business at an above-average level: that is why we are the ‘BEST PLACE TO LEARN TOP TRAINER 2015–2018’ – we are very proud to carry the German quality seal for professional training. 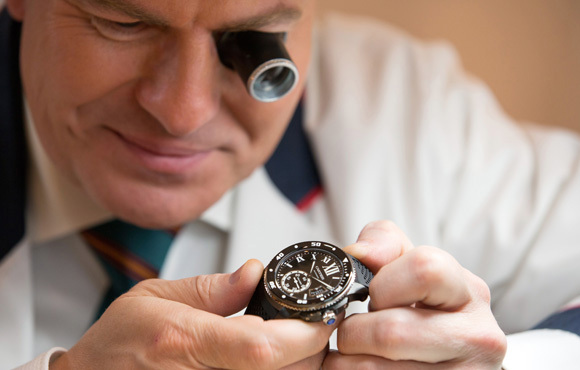 For you, that means: excellent prospects! 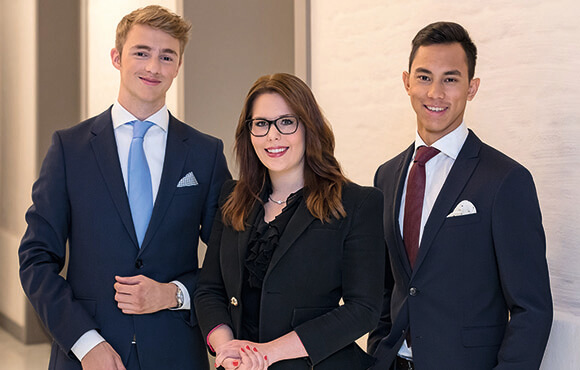 Both in practice and within the Wempe academy, our individually usable education programmes and courses, which offer unique industry insights and valuable qualification opportunities from the word go. 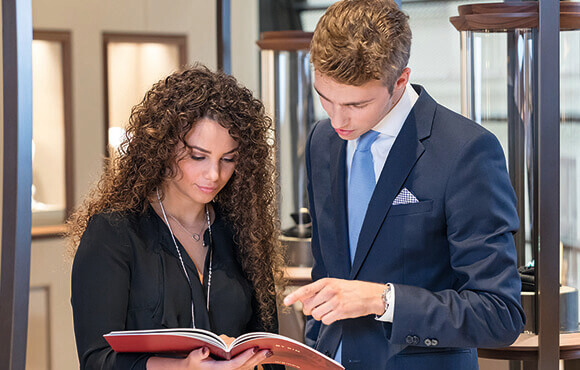 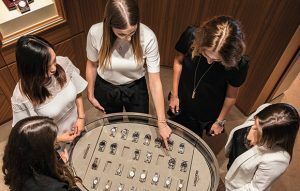 Whether it’s training as a retail specialist or watchmaker, as a student or a professional: at Wempe, you learn something new every day – because you have the opportunity to constantly extend your knowledge and grow through new tasks.